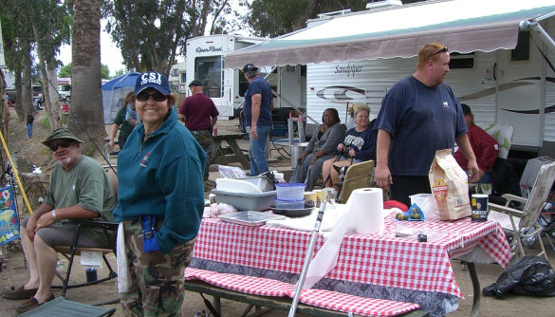 Enjoy the best fishing in the area at Reflection Lake RV Park in San Jacinto, California! 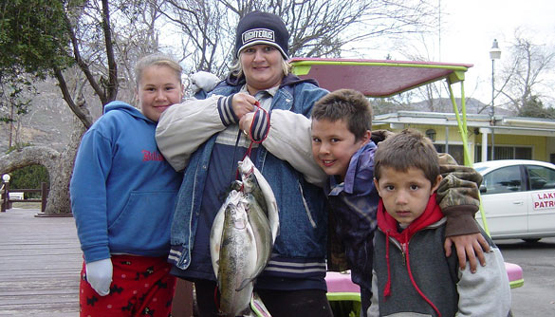 Reflection Lake RV Park features a large well-stocked fishing lake, allowing guests immediate access to the best fishing in the area. Imagine relaxing on the lakeshores with a line in the water. Reflection Lake Fish Stocking is Stocking Catfish, so the fishing for catfish is excellent. The park hosts monthly fishing derbies with tagged trophy fish. The winner receives $100.00 cash prize. Other activities in the park include a playground, basketball, wallball, tetherball, horseshoes and the classic camping activity, picnicing and barbeques. We offer a large swimming pool and free WiFi. Reflection Lake RV Park is near several recreational areas where visitors can enjoy the beautiful surroundings as well as a host of activities. 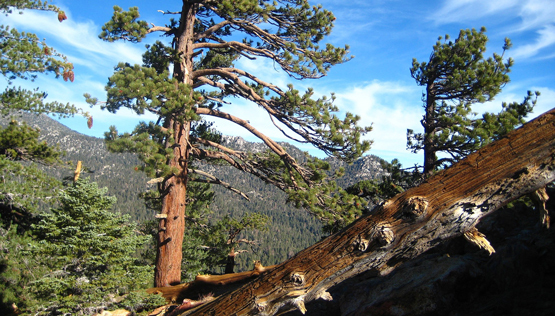 The San Bernardino National Forest and Lake Perris State Recreational Area are ideal for hiking, swimming, mountain biking, wildlife viewing, and bird watching. 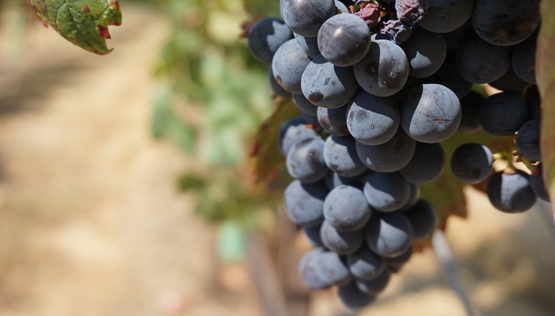 There are also several public golf courses in the area, as well as a handful of wineries that offer tours and tastings. The town of San Jacinto is very vibrant with a variety of shops and restaurants, and an exciting downtown area. 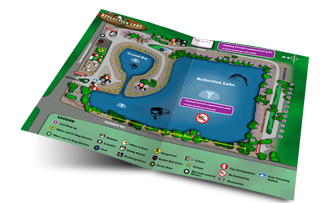 Reflection Lake RV Park is close to many nearby activities and attractions.